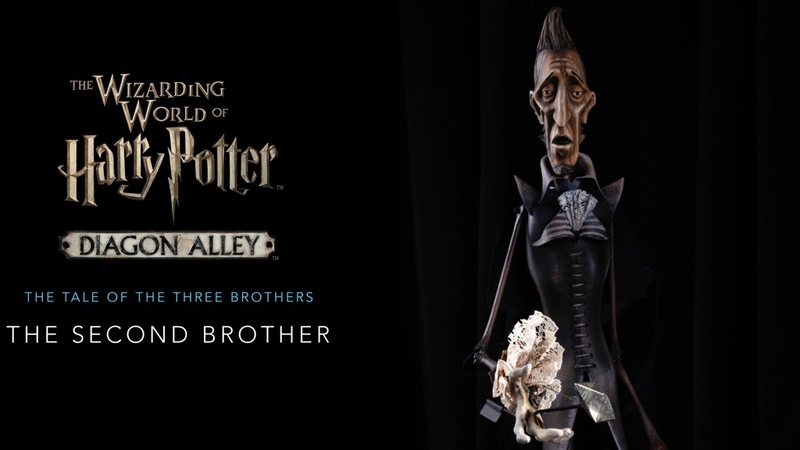 Are you ready to step through the archway in the brick wall and enter Diagon Alley? What will you encounter once you get there? 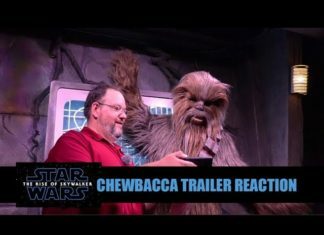 More details are being released from Universal Studios Florida including live performances, interacting with the Knight Bus, Wizarding Bank Notes and watch a wand choose a wizard. 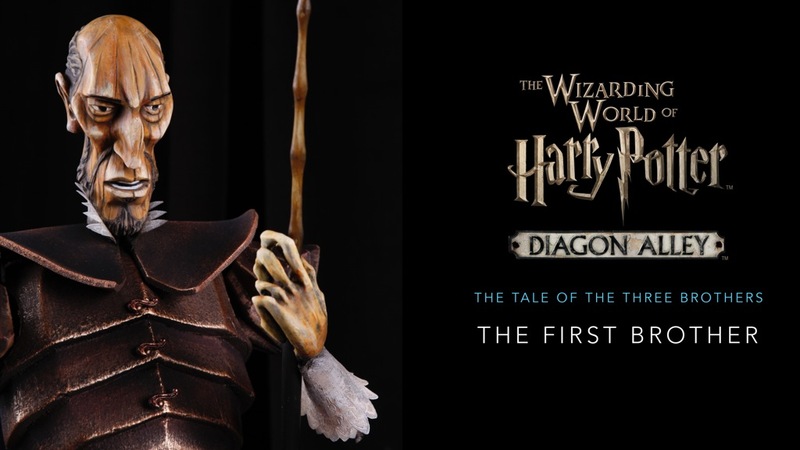 The live performance shows will bring to life two fables from The Tales of Beedle the Bard – “The Fountain of Fair Fortune” and “The Tale of the Three Brothers” (which was featured in the seventh film, “Harry Potter and the Deathly Hallows – Part 1”). 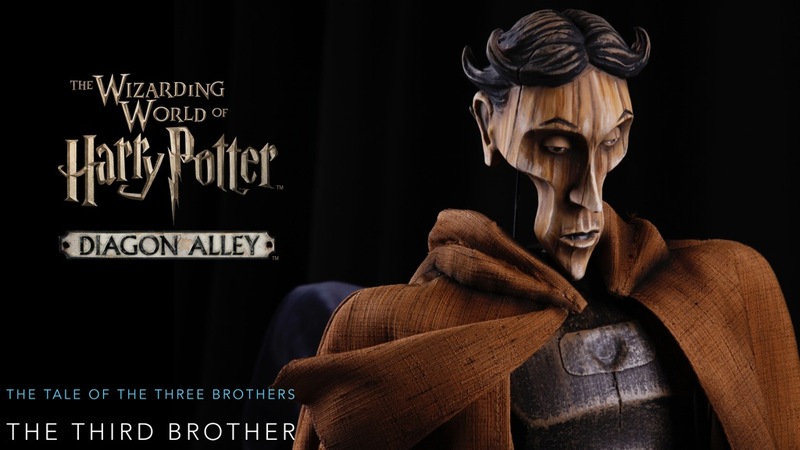 Performed by a troupe of four from the Wizarding Academy of Dramatic Arts, this trunk show uses scenic pieces, props and puppetry fabricated by Emmy-award-winning designer Michael Curry. The second show features a musical performance by the ever-popular singing sensation of the wizarding world and one of Molly Weasley’s personal favorites, The Singing Sorceress: Celestina Warbeck and the Banshees. With a whole lot of soul, this swinging show will feature never-before heard songs including “A Cauldron Full Of Hot, Strong Love,” “You Stole My Cauldron But You Can’t Have My Heart” and “You Charmed The Heart Right Out Of Me” – all titles created by J.K. Rowling. 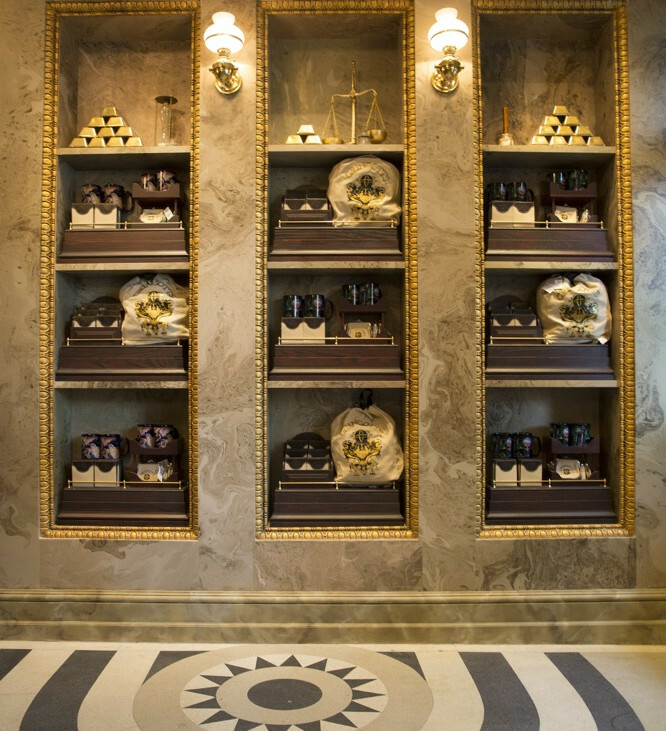 The lyrics also contain never-before-revealed information about Celestina’s wand – written by J.K. Rowling for Pottermore. 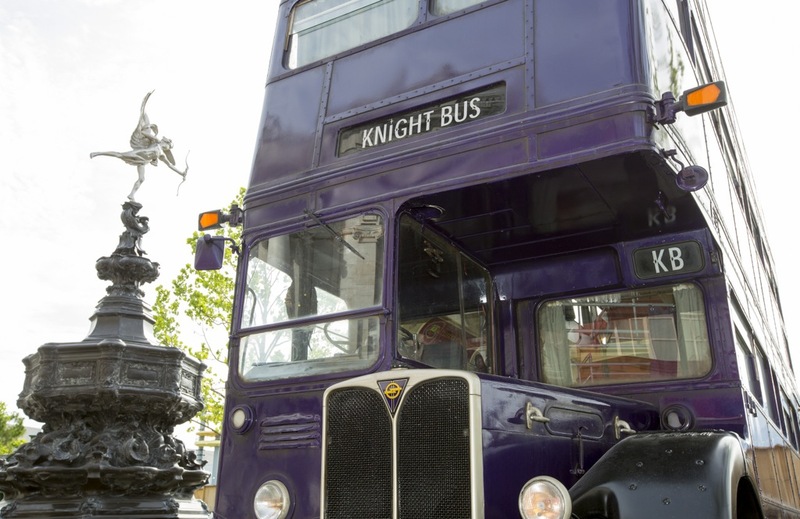 As you begin your journey into Diagon Alley, your adventure will become an experience on the Knight Bus. 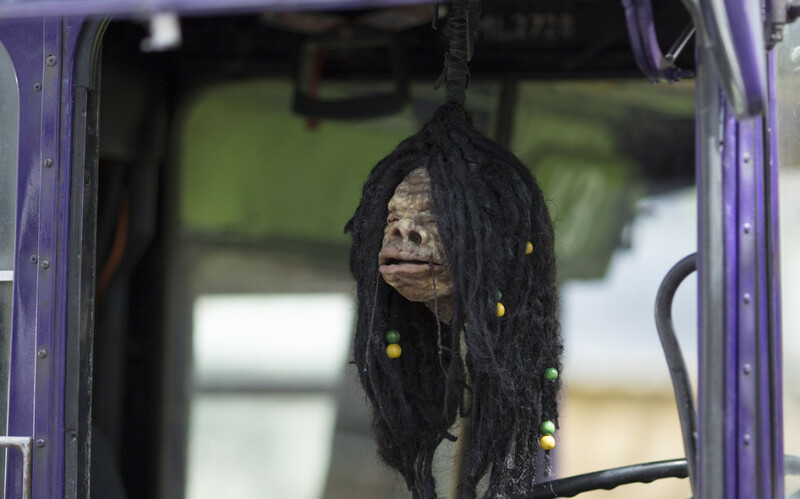 Joke, chat and take pictures with a shrunken head and the Knight Bus Conductor. 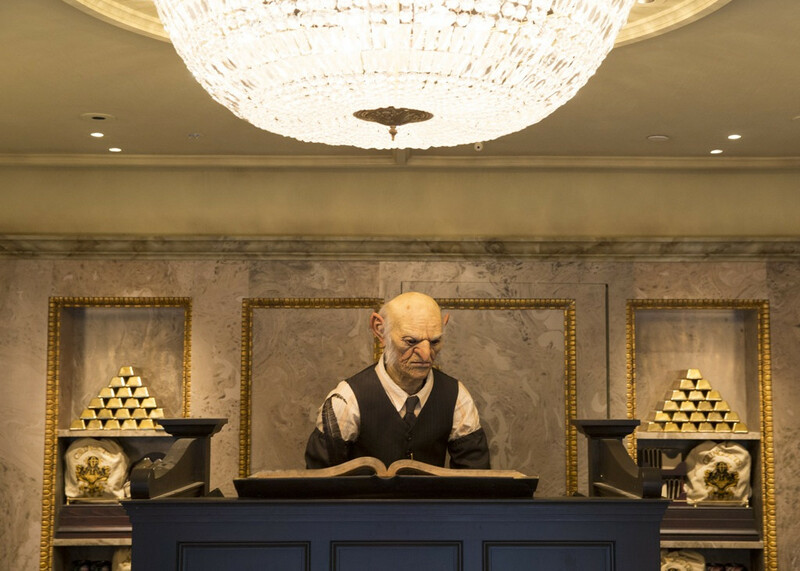 See that magical moment when a wand first chooses a wizard, just like the experience at Ollivanders in The Wizarding World of Harry Potter – Hogsmeade at Islands of Adventure.